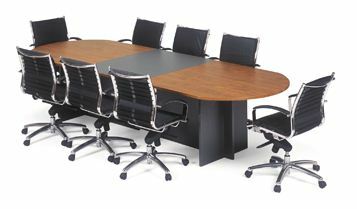 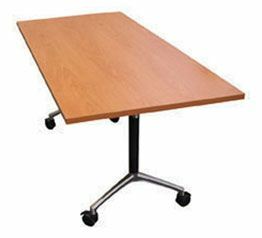 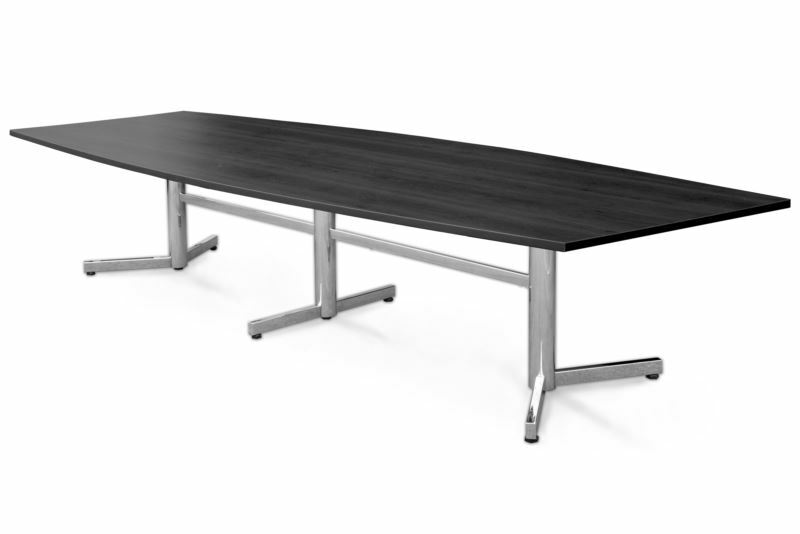 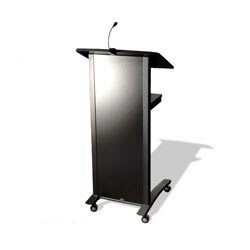 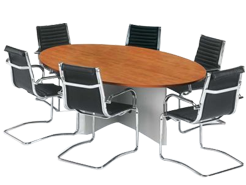 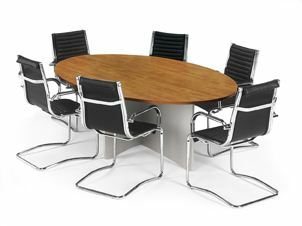 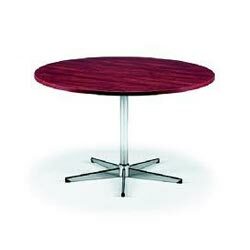 The Meeting Table is available in sizes from 900 to 1500mm diameter. 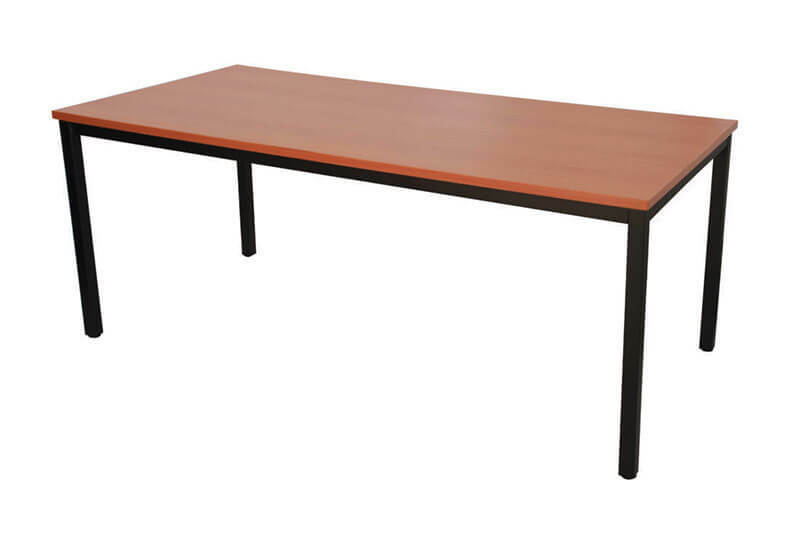 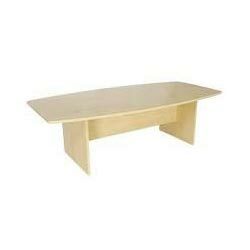 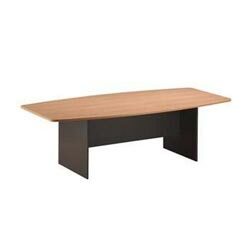 Table is made of 25mm thick commercial melamine finish. 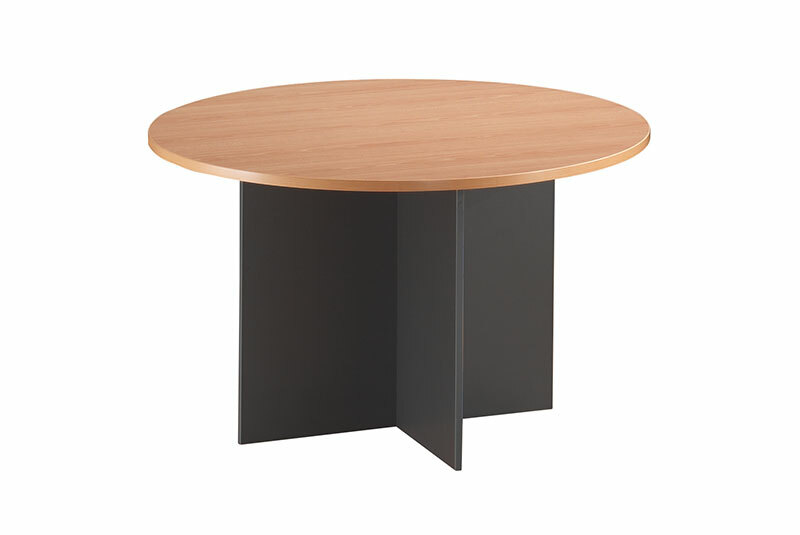 High impact banding protects the edge's from bumps and knocks.